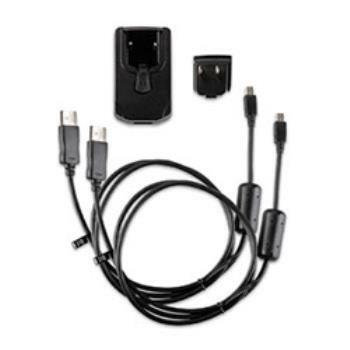 AERA AC Adapter Cable, U.S. This kit includes one micro cable and one mini cable, so you can use it to charge or power your compatible device. Plug the appropriate cable into your device, then attach the AC outlet adapter for power or connect to a personal computer for data transfer. Includes an adapter for the U.S.